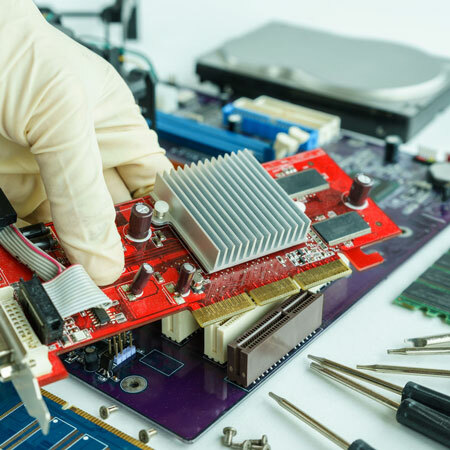 With electronic waste representing a growing majority of the toxins in our landfills, it is imperative that organizations put policies in place that specifically address this rapidly growing problem. We can help. 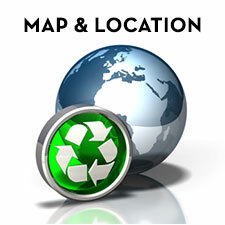 C & I Electronics is your Evansville, IN Certified Responsible Recycling Facility. 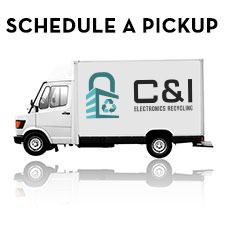 C & I Electronics is an R2:2013 Responsible RecyclingTM certified Electronics Recycler located in Evansville IN. 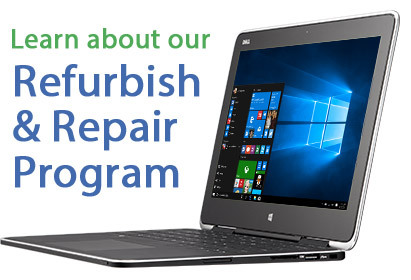 We offer our electronics recycling services to both business and residents. Established in 1994, C & I Electronics began as a refurbishment and repair facility. Soon thereafter C & I added material separation and recovery to its list of services, which includes equipment pickup services and secure data destruction. To us, recycling means “reuse” first. Each piece of equipment that passes through our facility is considered for potential refurbishment and repair. We follow R2:2013 guidelines in the handling and refurbishment of equipment. Our goal is to ensure the equipment we sell matches the needs of our customers, and the quality of our products are well above minimum standards. But let’s be realistic. A good percentage of the equipment we receive cannot and should not be returned to operation due to its age or condition. Again, we follow R2:2013 guidelines in the proper recycling, separation and recovery of the complex materials that make up electronics. 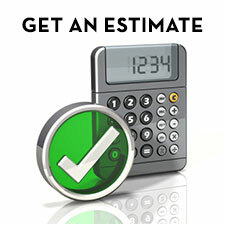 Much of this is performed manually by our skilled work force. Here, we take a second look at reuse by removing potentially usable parts for further testing and resell. The bare metal cases, plastic covers, printed circuit boards and other materials are separated for further processing. The goal? To process the material for its commodity content. The recovered commodities can be reused again in the manufacture of new parts and products. The result is that very little waste ends up in our landfills.